commented on "Just to make our customers and public aware! The recent story on TV about the safety/recall of Air bags in millions of cars worldwide IS ..."
Just to make our customers and public aware! 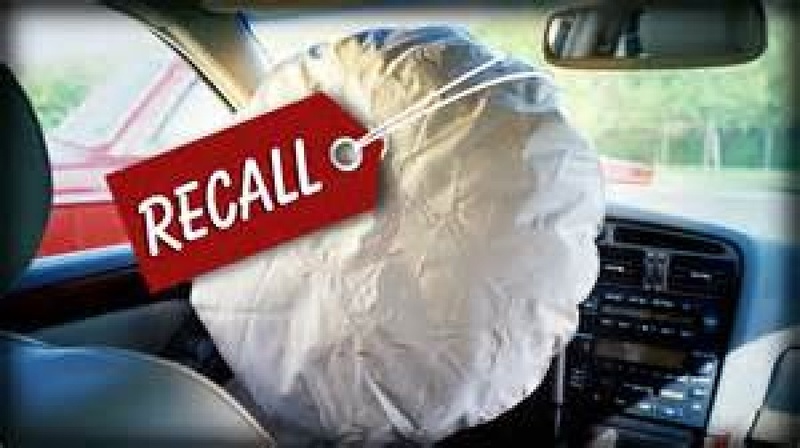 The recent story on TV about the safety/recall of Air bags in millions of cars worldwide IS a safety concern. We would recommend everyone make a call to the manufacturer of your car and check if this applies to your car?!! This quick call could help keep you and your loved one's safe in the event of an accident!! Safe and Happy Motoring from the PSC Team!